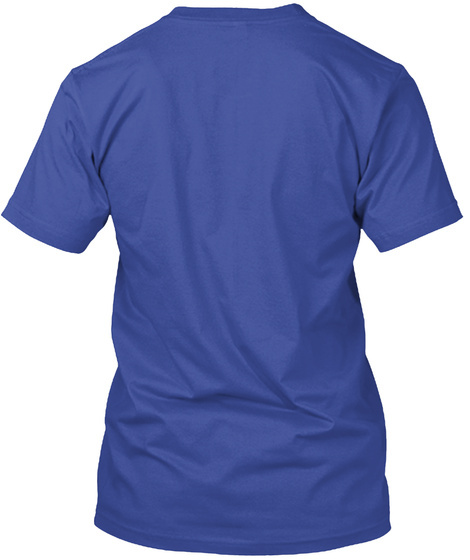 This shirt symbolizes the left wing and the right wing. While the masses have taken either side, what they don't know is the Illuminati controls all political parties and the politicians. So the voters are being controlled and manipulated by the elite within the Illuminati. Think about it: any bird has a left wing and a right wing meaning a bird has two wings. 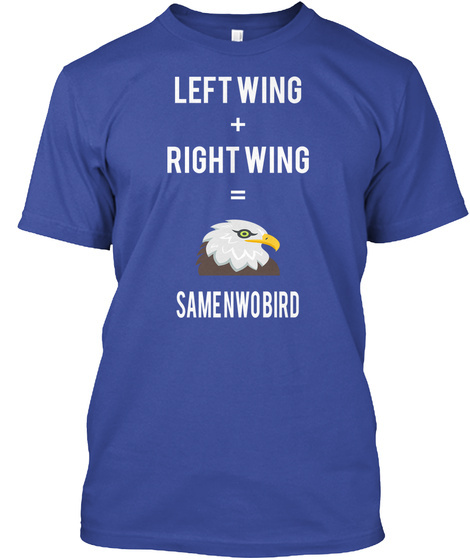 Hence the left wing and the right wing are both connected to the same evil bird.